Briefing: The end of the road for motor insurers? 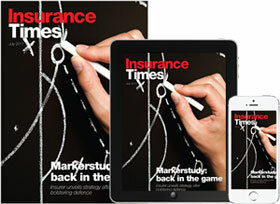 Premium content: Is this the end of the road for motor insurers? Four fifths of the current UK motor market will disappear by 2040. Where will it go?